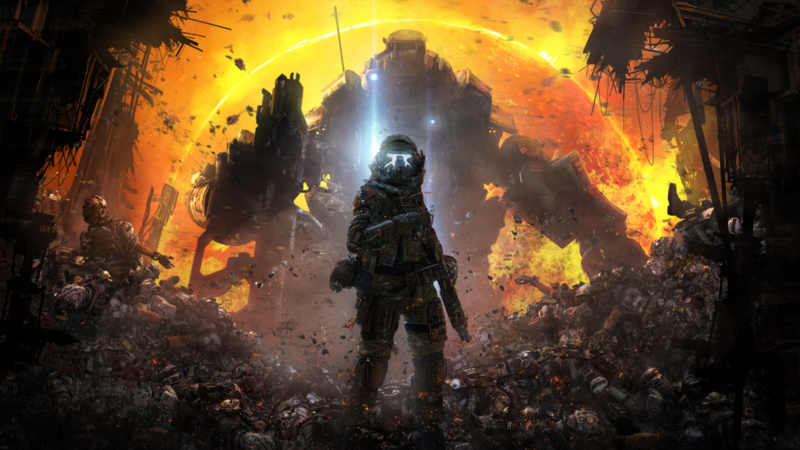 Titanfall fans in Australia and New Zealand are in for some “good news”, according to Respawn Entertainment head Vince Zampella. Judging by recent tweets, it looks like the studio may be gearing up to make an announcement regarding local Azure server support in the region soon. Connection issues have been a major point of concern amongst gamers in that part of the world. As some readers have directly pointed out to us via email, connection quality during the game’s beta last month was not ideal. Thus far, Microsoft has been unable to confirm exactly when data centers in the region might open up. But by the looks of it, it doesn’t seem to be likely that they’ll appear in time for Titanfall’s launch. A similar circumstances in South Africa eventually lead to the game’s cancellation in the region, sadly. Titanfall launches on March 11 in North America, March 13 in Europe and Australia, and March 14 in the UK.